Haywards Motor Group is a leading used car dealer in Chatham Kent, UK. Haywards are a family run business and have been in business in Kent for over 20 years. Our aim is to always put the customer first and to give you the best possible deal available. Come and see us and meet our staff. You will always get a warm welcome. 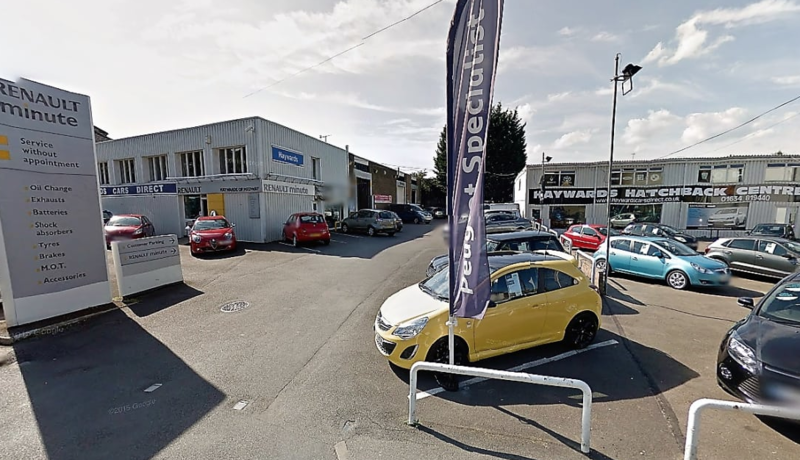 At anyone time we have over 100 used cars in stock all at competitive prices that also come with the peace of mind of all of the guarantees you expect from a main dealer. 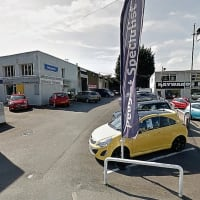 Our site in Medway houses all of these used cars along with a state of the art workshop offering servicing, repairs and MOT's to keep your Vehicle in tip top condition. Call us to arrange your viewing of this fabulous new addition to our family. Looking for a garage in Rochester, Medway?